If you ride on the road and want to be safer and feel more confident, get this product. You will need a Garmin 520, 830 or 1000 head, but it’s worth it. 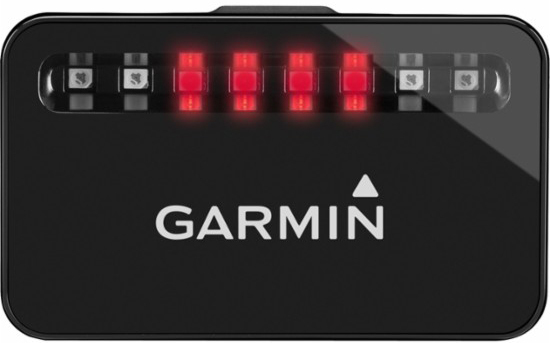 This radar sends a signal to your Garmin and lets you see, not only when cars are coming up behind you but, how far behind and how many. It also flashes brighter when cars approach to better catch their attention. Come to Collins for a demonstration.